The Federal Government has created a National Data Advisory Council in order to best manage data and drive innovation and economic growth. The council creation is a recommendation of the Productivity Commission’s 2017 review of Australia’s data sharing and release arrangements. It also recommended a new Data Sharing and Release Act to replace the "complex web of rules and regulations that have restricted data sharing between government agencies, often for no good reason". "Work on this legislation is already well advanced and will enshrine the principles of privacy and security, while also ensuring that Australia can continue to capitalise on the enormous benefits that data can deliver when used correctly," minister for human services and digital transformation Michael Keenan said. The council aims to guide the Office of the National Data Commissioner on ethical data usage, building social license and technical best practice. This follows the Government's plan to develop a new framework for sharing and managing public sector data, announced in July. 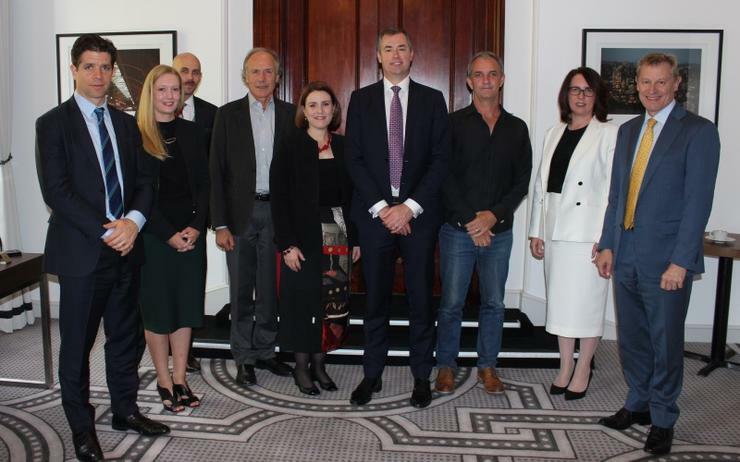 There are nine members in the council, including are associate professor Nicholas Biddle, a economist and extensive user of integrated public data, whose research includes examining how to deliver economic and social benefits to Australia’s Indigenous population. Ellen Broad, an independent consultant in open data, data sharing and artificial intelligence ethics. "Data held by Government is a hugely valuable national resource that, when used correctly, can drive innovation and economic growth, help to better inform public policy, and deliver breakthroughs for researchers and scientists," Keenan said. "But maintaining public trust is crucial in order to unlock the full potential that our data holds. That is why I’m pleased to have a council advising us that represents the full range of community views, including those of civil society advocates, researchers and industry."